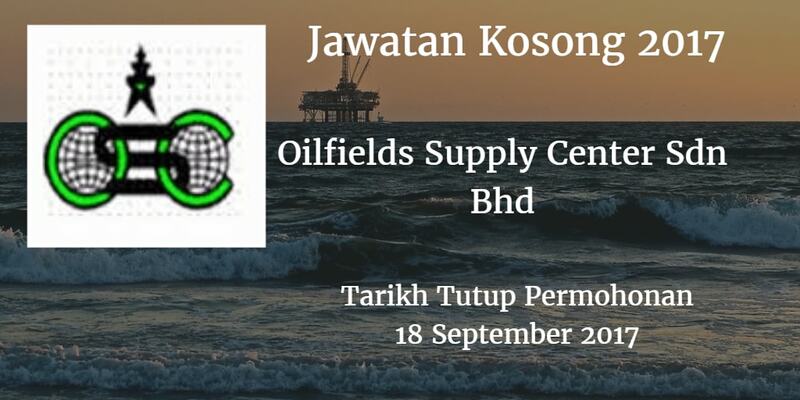 OILFIELDS SUPPLY CENTER SDN BHD Warganegara Malaysia yang berminat bekerja di OILFIELDS SUPPLY CENTER SDN BHD dan berkelayakan dipelawa untuk memohon sekarang juga. 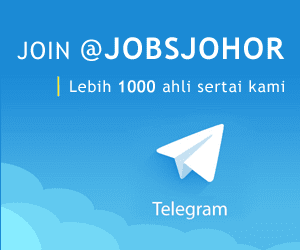 Able to work independently in monitoring and coordinating all production activities such as contract administration, project quantity survey, planning, procurement and sub-contracting, design/field engineering, QHSE matters and document control. further documentation and procedures/follow ups.